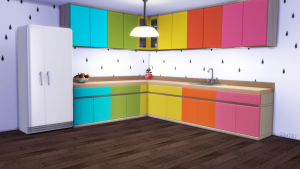 Looking to Recolor your Countertop? 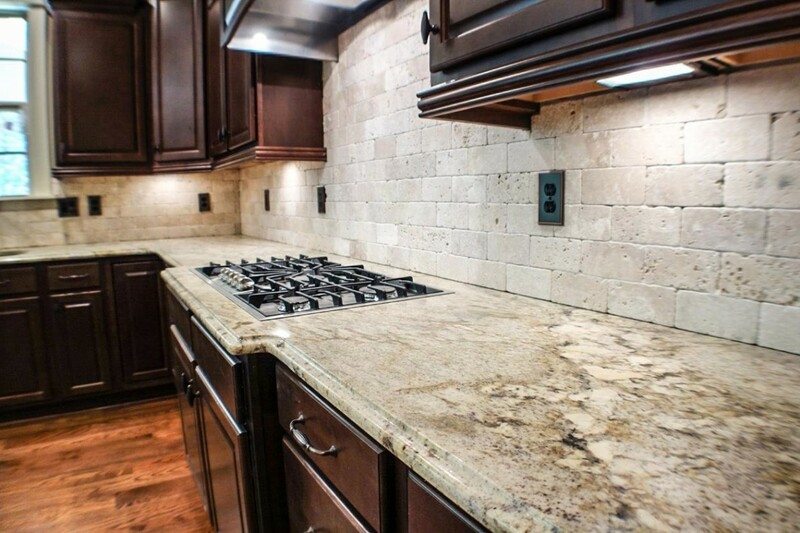 The main reason that many homeowners resurface their countertops is to change the color. Many kitchens have countertops that are in optimal shape, but the color is out of touch. There are many options to revitalize your existing kitchen and bathrooms hard surfaces and your antique, and aging furniture using modern repairing, restoring, refinishing, resurfacing, reglazing, and recoloring options. Just about any hard surface can be refinished using modern refinishing techniques today.